Refurbished (like new condition) Sharp LQ150X1MW21. 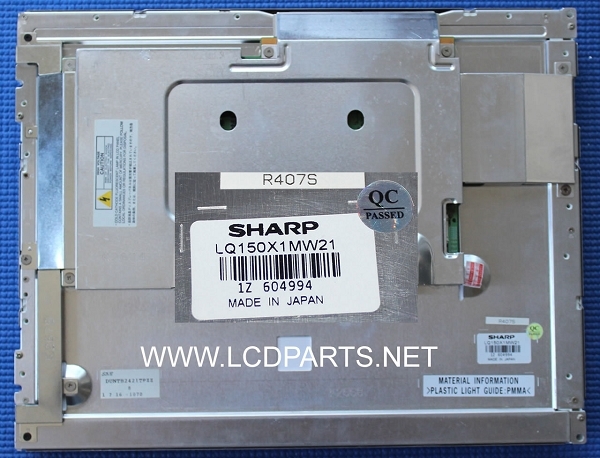 Sharp LQ150X1MW21 comes with 1 year warranty. 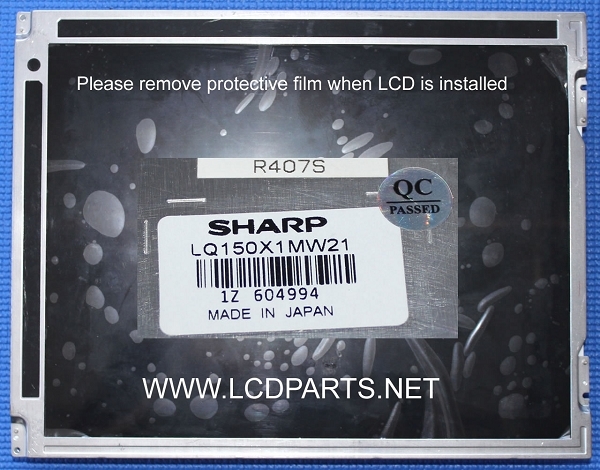 Sharp LQ150XMW21, one of the most popular smart LCD panel in a control applications. This 15 inch Sharp LQ150X1MW21 had upgraded to our UB54 sunlight readable LED kit. It will last 10 times longer than CCFL backlight. Easy to install, anyone can do it! UB54318LED8020X2+NW for 15" LCD, No wire adapter require!